Does the planet Nibiru, also known as Planet X or Marduk, really exist and what influence does it have on us? According to many scientists, this roving world is four times larger than Jupiter. It is approaching our solar orbital field, hidden behind the cloud Oort, located in the Kuiper belt, whilst humanity remains unaware of the effects it will have on our lives. Why have scientists, despite all their sophisticated satellites and telescopes, never discussed its approach, even if we are dealing with a world that was well-known in ancient Mesopotamia and Sumer? It appears to be coming back with the ignoble task of extracting all the energy from our planet and its inhabitants, vampirising the different vital energies we possess, as it did in past eras. They also had the macabre idea of genetically interfering with the whole of humanity with the aim of hybridising it, whilst retouching and altering its DNA. This caused the 12-helix genome we once had, to be reduced to only two helixes, which remain active inside us today. Yet besides these factors, is Nibiru causing dangerous asteroids to move closer to our planet? What mystery is behind the asteroid ‘Oumuamua’ which many astronomers consider a kind of probe directed from space by intelligent beings…? Similarly, what can be said about the mysterious radio signals coming from outer space as pulses? 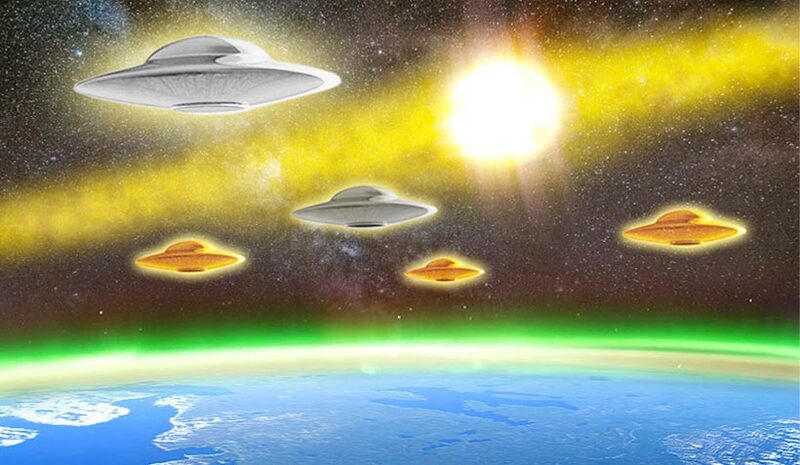 Are they all signals related to the approach of the planet Nibiru and its dangerous effects?